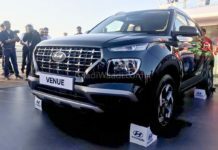 The updated 2019 Hyundai Elantra was launched in the markets of US around two months ago while the Elantra Sport variant, on the other hand, made its debut recently. This decked up Elantra variant looks sharper and gets a new Turbocharged engine under its hood. 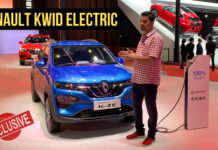 If this car makes its way into the Indian market then it will lock its horns with the Skoda Octavia vRS which has been launched here in India already and also packs quite a punch from its 2.0 Liter turbocharged unit. 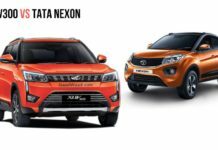 We will be comparing these sportier variants of the regular sedans on basis of Exterior, interior, engine and performance, and Prices. 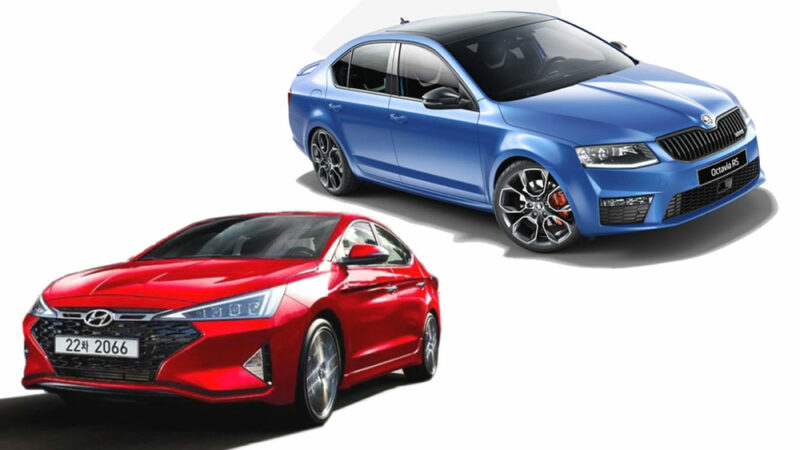 If we compare both the sedans on the basis of their styling the Elantra Sport is the newest entrant amongst the two and to be quite honest the sedan breaks free from its curvaceous lines and gets more triangular and sharper lines. 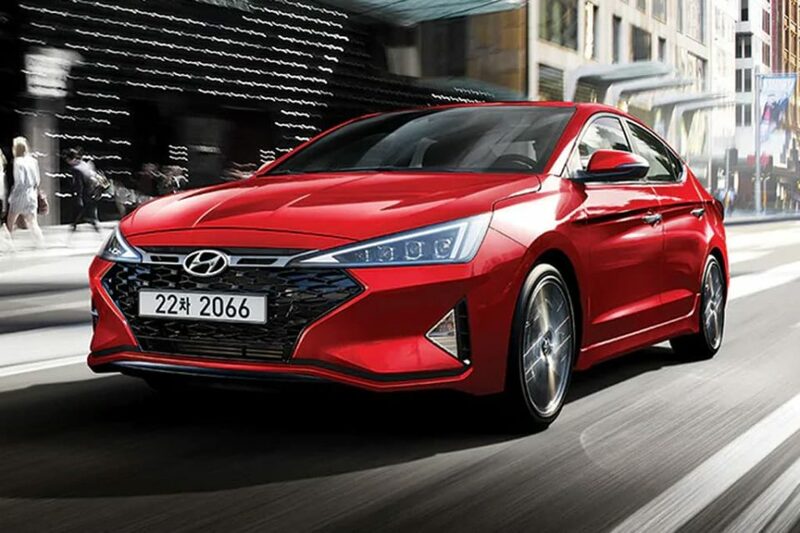 There is no doubt in the fact that new Elantra Sport looks sharper and slightly different from the standard Elantra sedan. 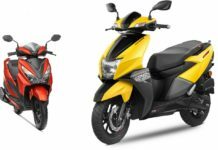 The front profile now features a triangular shaped headlamp unit and a different appearing cascading grille painted in black. The sedan also gets new side skirt and bigger 18-inch alloy wheels. 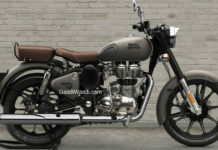 Towards the rear, it gets a redesigned bumper and dual exhaust pipes finished in Chrome. The Skoda Octavia vRS, on the other hand, has always been a smart looking car; it has received some mild updates back in the year 2017. Skoda designers have decided to fit quad headlights, which will somehow remind you of the older Mercedes E-Class. 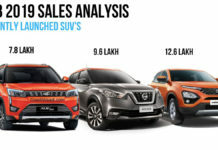 Besides that the sedan hasn’t received much of change however, you do notice that it carries Skoda’s signature crystalline boot lines around the number plate area. 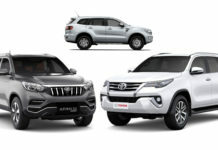 Besides all that the vRS has also received minor changes to the front bumper, bonnet, and grille. The grille at the front carries the vRS badge on it while the rear profile too carries the vRS badge. 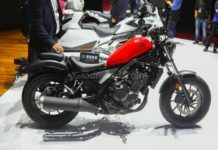 Lastly just like its front the rear too gets a redesigned bumper. 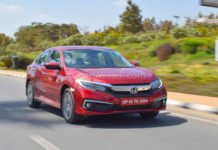 To make it look stand iout from the standard variant the sedan also gets a stylish 17 inch alloy wheel and a meaty duel exhausts towards the rear. 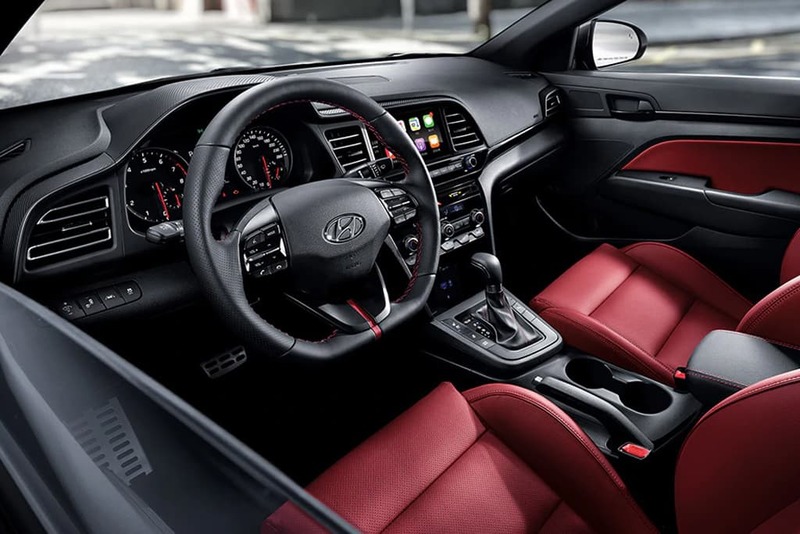 The Hyundai Elantra Sport gets bucket seats and carbon fiber bits here and there including steering wheel, dashboard and also on the door sills. The steering wheel too is different on the Elantra Sport; the sportier sedan gets a flat bottom leather steering wheel. Hyundai offers a choice of Red and Black leather upholstery with the sedan. To keep the sporty theme intact the Elantra Sport gets aluminium pedals inside the cabin. The Skoda Octavia vRS, on the other hand, gets an all-black interior treatment with diamond pattern Alcantara and leather. Just like its rival the flat-bottomed steering wheel replaces the round steering wheel from the regular Octavia. The sedan also gets contoured seats which look quite identical to the ones found in the Audi RS cars. Although the car gets black interiors the sunroof helps add an airy feel inside the cabin. The pedal gets aluminium covers while the chrome lines surround the bottom of the AC vents. 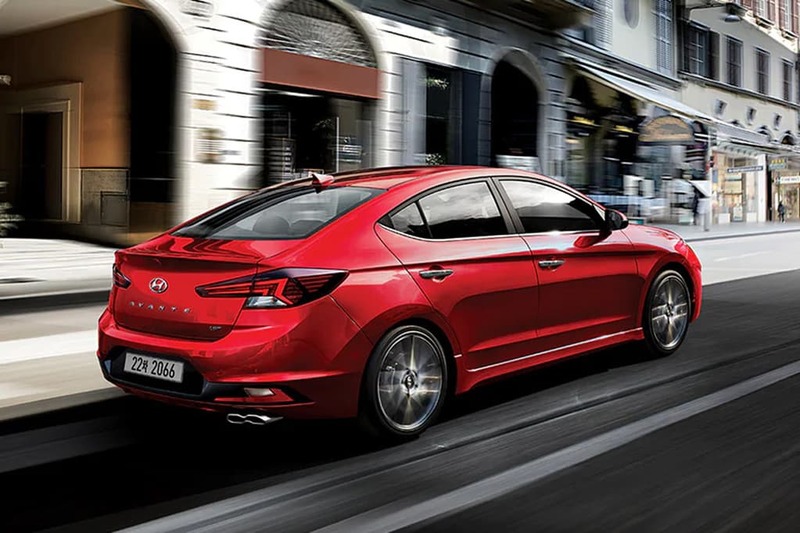 Although not many details about the performance figures of the Elantra Sport is available at this moment but it is powered by a 1.6-liter turbocharged Gamma inline-four unit which produces about 204 Ps of peak power and 265 Nm of torque. This is the same engine which will be carried forward to the Kia Forte GT as well later. 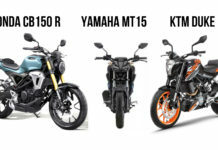 The engine will be paired either to a 6-speed manual or a seven-speed dual-clutch automatic transmission (DCT). The sedan also gets a tweaked chassis to improve the overall handling of the car. The standard Elantra sedan gets a torsion beam rear suspension while the Sport variant features a multi-link setup which promises better handling. 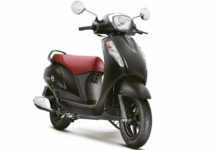 The Sport also benefits from bigger disc brakes as well which helps it slow down faster. The Skoda Octavia vRS, on the other hand, gets a 2.0 Liter turbocharged TSI unit under the hood. This engine makes 227 BHP of peak power in between 5,500 – 6,200 rpm and 350 Nm of torque in between 1,500 – 4,500 rpm. This is a common motor which is also used in some other high-end cars in a different state of tunes like the Audi TT, Q3, and Q7. The engine is paired to a 6 speed DSG gearbox. 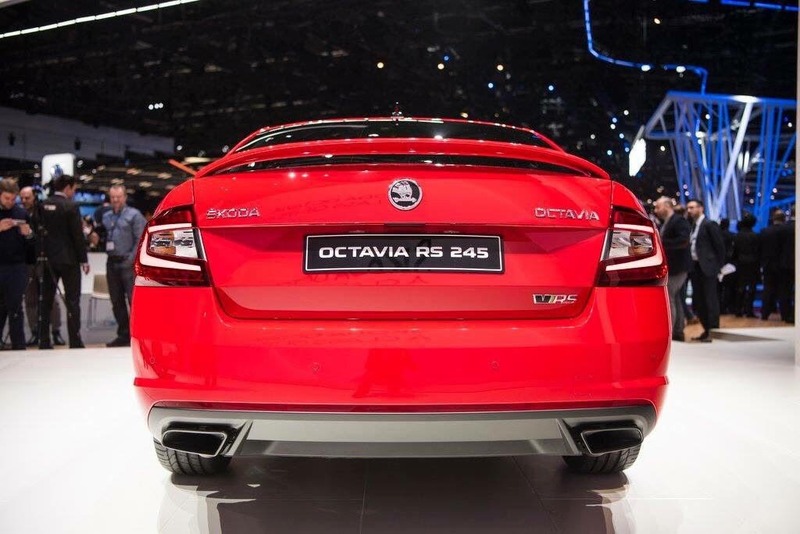 The vRS variant body has been lowered by 15 mm than the standard Octavia. The Octavia sedan gets multi-link suspension which is also present in the TSI variant while the diesel variant gets the cheaper torsion beam. The front wheels get 340 mm discs while the rear gets 272 mm discs. 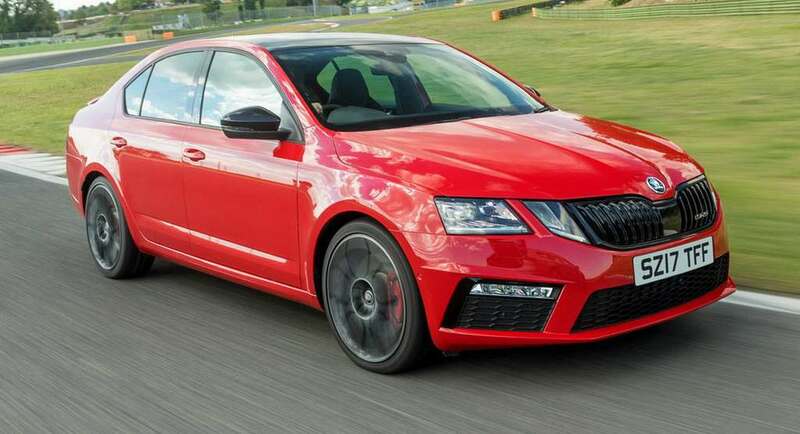 The Skoda Octavia vRS has priced at Rs. 24.62 Lakh while the Hyundai Elantra Sport has not been launched in India yet but you can expect it to be priced less than the Skoda Octavia vRS for sure. If we compare both the sedans in terms of their appearance then choices and decisions vary from person to person. 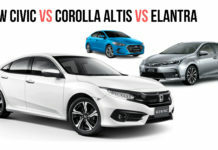 However, we do feel that the Elantra Sport looks a lot sportier but the Octavia vRS on the other hand although looks sophisticated but nowhere sportier like the Elantra Sport. 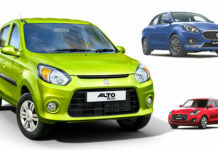 However, it does get a lot of trendy elements which definitely adds a funkier styling to the sedan. If we talk about interiors there is no doubt that the Skoda Octavia offers better quality materials inside the car but it definitely cannot compete with Hyundai when it comes to features. When it comes to performance the Skoda Octavia vRS definitely takes away the crown from its potential rival with a better engine and more power and performance. Not to forget that it also offers a better gearbox as well. The Elantra Sport on the other is quite a new car and has been introduced recently. 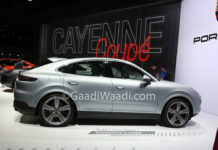 Hopefully, we will be able to tell more when the car is launched here India. Lastly when it comes to pricing the Elantra Sport obviously will be priced a lot lower than the vRS and thus it is definitely the more affordable car amongst the two. 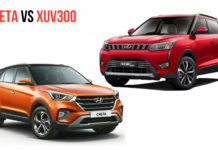 If budget is not an issue for you and you prefer a car with high-quality interiors, more powerful engine and smooth drive then you can definitely go for the Skoda Octavia vRS but if you want a car which offers more features, better styling at a much lower price then can always wait and opt for the Hyundai Elantra Sport.